We finally learn why it didn't have a reversible connector. Intel’s calling November 15, 1995, the 20th birthday of USB. But it’s not enough to have a birthday anymore; you need an origin story, too. And for USB, one of most popular technology standards of the PC era, that story is a humble one: printer problems at home. That’s what drove Intel Fellow Ajay Bhatt’s multi-year obsession to make the Universal Serial Bus a reality. 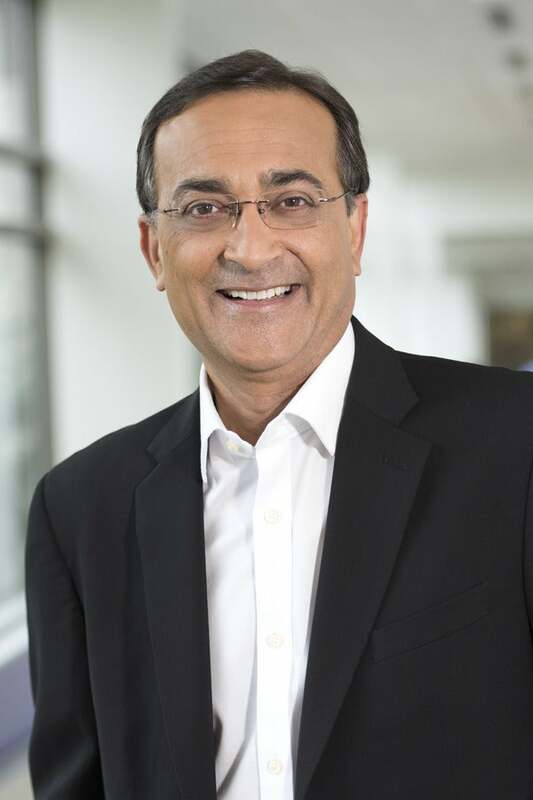 USB was born when Intel’s Ajay Bhatt had printer problems. In an interview with PCWorld, Bhatt spoke at length about USB’s humble origins, the fight to make it a broad standard, and why, oh why, the original USB connector wasn’t reversible. We also look at where connectivity standards are going, as USB-C and its rival Thunderbolt ascend. Viewed from today, when you can print from your laptop to a wirelessly networked printer in the den, it's hard to believe how primoridal 90’s-era technology was. Printers still connected via clunky and often cranky parallel ports. People still contended with serial, PS/2, ethernet, and SCSI cables as well. Bhatt said his goal was to create a simple universal standard for low-cost, low-bandwidth devices. Few in the industry shared his dream, however. Bhatt’s boss wanted him to seek an industry consensus with existing standards, but he could find no takers. The IrDA Alliance that used infrared, for example, rebuffed USB. Bhatt’s efforts included reaching out to Apple. Despite FireWire’s performance advantage, it has largely lost its battle with USB. Internet historians may paint the rivalry between USB and FireWire as an epic equal to Major League Baseball’s Red Sox vs. the Yankees, but Bhatt said Intel’s management insisted he find a way to work with Apple. Apple was already years into the development of FireWire, however, and passed on it. “(Apple) had very little interest in making any adjustments or working with us,” Bhatt recalled. FireWire and USB differed in a fundamental and unresolvable way. FireWire was designed to be peer-to-peer, which meant every device had to have a powerful (and thus expensive) controller inside. While a high-end digital video camera, pro keyboard or stereo system could absorb the cost of a FireWire chip, a mouse, keyboard or joystick could not. USB was designed to put the complexity in the PC, and keep the costs down in the individual peripherals. “We felt we had to build an interface that would work with devices that had 25-cent silicon,” Bhatt said. Shunned by some major players, Intel eventually formed the USB Implementers Forum with such companies as Microsoft, DEC, Nortel, Compaq, IBM, and NEC. Even with support, integrating USB into then-current operating systems proved a bumpy process. The first USB controllers shipped in 1996, after Windows 95 had released. Anyone who remembers USB support in Windows 95 knows it was a horrible. Microsoft supported it only in Windows 95 “OEM Service Release 2.1” versions sold with new computers, leaving those with retail copies in the cold. Drivers for those USB controllers could not be downloaded, either. Windows 98’s introduction in 1998 helped, but Bhatt said USB wasn't rock-solid until Windows 98 Second Edition shipped in 1999. Even Apple came around: In 1998, the company shipped its first legacy-free iMac, shedding the company's own ADB and GeoPort connectors in favor of USB, alongside its FireWire ports. 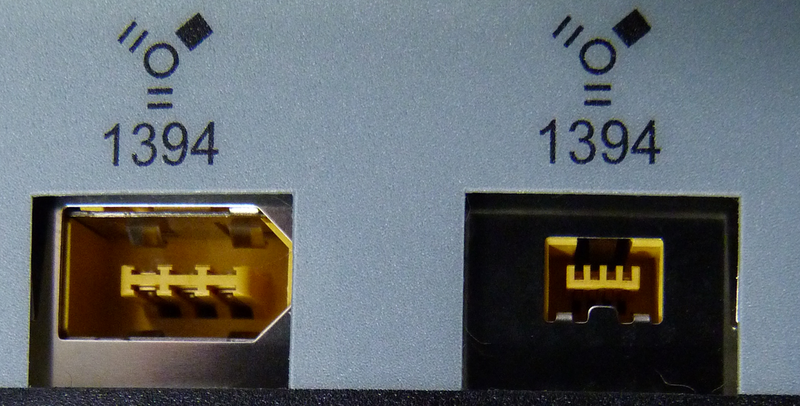 The older USB Type A connector (right) next to the new USB Type C (left). Bhatt said his original intent was to target serial and parallel ports, but USB has grown far beyond that to replace the display connector and networking. While Wi-Fi has largely replaced dedicated ethernet ports, when people need a hardline connection, they use an ethernet-to-USB adapter. Bhatt’s vision for power delivery over USB was also prescient. He said in the original spec he strongly pushed for a powered bus, which increased cost. Without power, though, the peripherals would have needed to provide it themselves. Power delivery over USB has grown from its original 5 watts to 65 watts or 100 watts and will soon be the power source for most laptops. Has anyone ever inserted a USB plug without taking three tries? 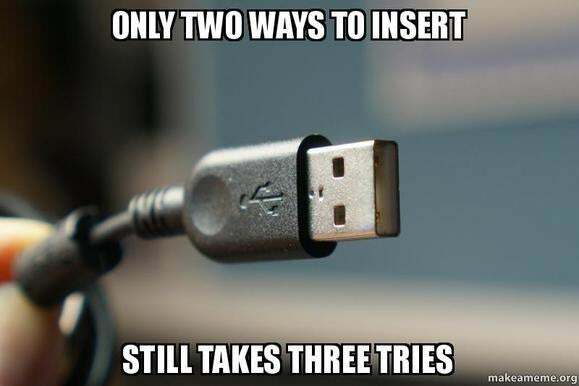 While USB’s common Type A plug was an improvement, it’s long been joked that you have to insert a USB plug three times before it goes in correctly. Bhatt said the standard to beat at the time was PS/2, the popular but finicky interface for keyboards and mice in the 1990s. At one point, he said, they even briefly considered a fully reversible connector. Bhatt said viewed 20 years later, that decision was a mistake. Thunderbolt 3 will be lightning quick and compatible with USB Type-C ports. 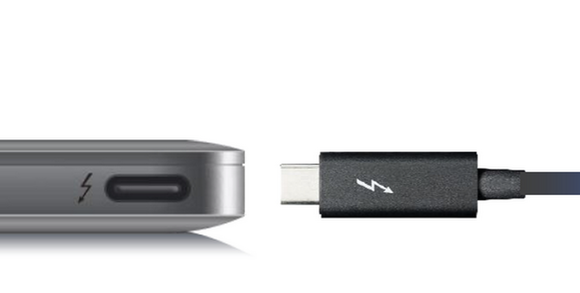 USB won the war with FireWire, but there’s a new competitor called Thunderbolt. Introduced in 2011, Thunderbolt has offered far higher speeds than USB could but at a higher cost. too The original Thunderbolt cables, for example, cost $50, with the controllers also costing far more than comparable USB chips. While Apple embraced it on its Macs, PC adoption of Thunderbolt can only be described as dismal. 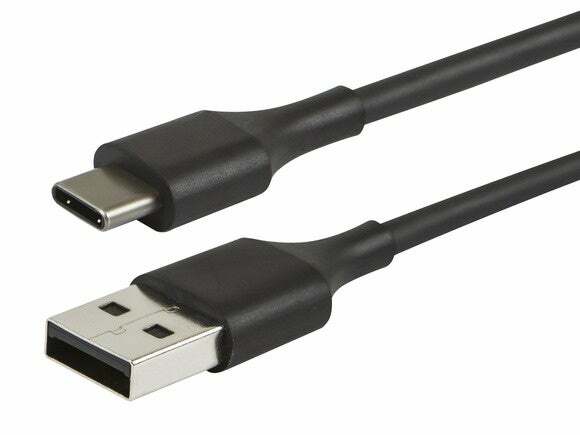 That changed this year when Intel introduced Thunderbolt 3.0 using the same USB-C connector and cables as USB 3.1. So what does Bhatt, the creator of USB, think of Thunderbolt 3.0? In fact, Bhatt is one of the people at Intel who put Thunderbolt 3.0 on the collision with USB 3.1. Bhatt, however, doesn’t see the two technologies as competitive, but rather, complementary.